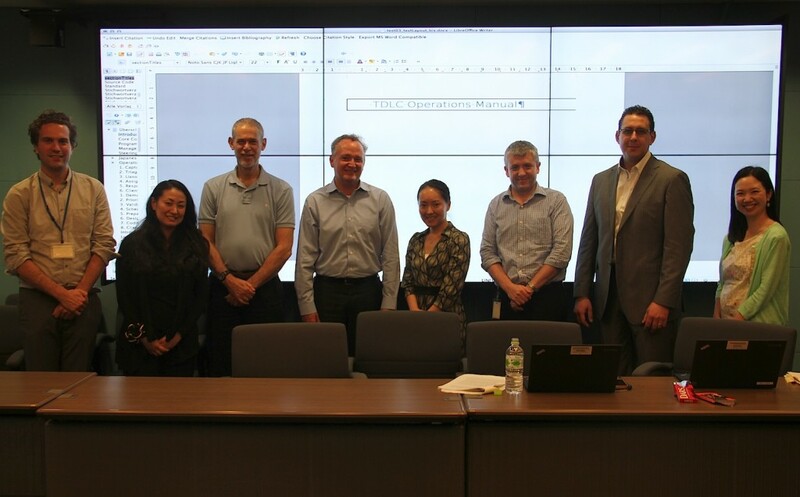 After four days, we finished the operations manual for Phase III of the Tokyo Development Learning Center (TDLC) today. In ten sections, the manual specifies the procedures both within the team and between partners for the key components of the third phase, and the ongoing processes relating to governance, engagement protocols, communications, work program planning and monitoring. TDLC staff, their partners, and team leaders exchanged their experiences during discussions, writing sessions, and revisions, and identified mechanisms to streamline their processes. The result is a document conceived in a joint effort that will be tested and revised during the implementation of the third phase. See more photos of this Book Sprint here on flickr and follow it on twitter under #TDLCBookSprint.